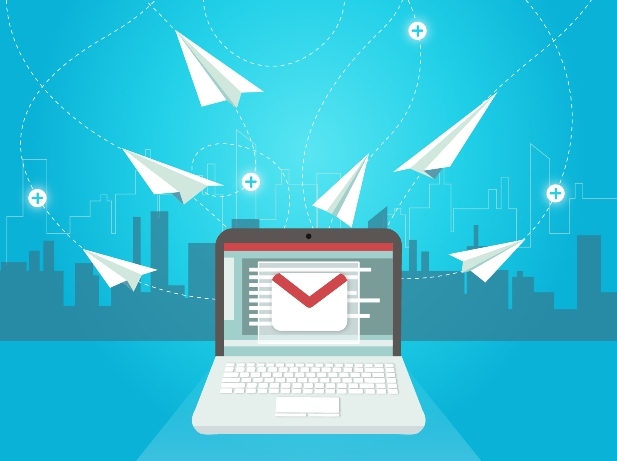 Matters in emailing are a controversial topic and a thousand times discussed. We will try to review some basic rules and advice so that the issues of our bulletins, first do not ruin the shipment and secondly are effective in communicating the message and encourage the opening of the bulletin. What we should never do? Do not use capital letters except for the first letter and proper name: put all or part of the case in capital letters goes up spam score and can cause us to end up in the spam tray. Never send a newsletter without subject: it will cause us to go directly to SPAM. Avoid exclamation marks and commercial claims of the type, over-discount, offer, free, etc. Avoid using a single word. Do not use excessively long issues. Once we have reviewed what we must never put into the matter, before starting to give advice about what we can indicate, we must start with the following premise: the matter is nothing more than the first contact with the Subscriber and access key to what we offer but nothing more. If our offer is not good, if our company does not give confidence, if our target is wrong, the only thing we are going to get with a good affair are more openings and more disappointed subscribers who after opening our newsletter excited about a brilliant and motivating affair They find a product, offer or service that does not fit them. Conclusion: a matter does not make miracles, if it is bad it can spoil a great offer but never ever a big issue will make a bad offer succeed. Thus we could define the information that should give our subject. We have an offer, product, service, message, etc. that we communicate to our subscribers but we should not do so suddenly in the matter. In other words, we should not give all the information and keys, for that is the body of the message or even the landing. But we must not be too cryptic or mysterious, lest by lack of information the prospective subscribers can pass our newsletter. The recommendation would be to always make clear the message / offer and one or two main keys. We can play with the curiosity of the subscribers with the subject to foment that there is a certain incognito that it encourages to open the message but eye with not to fall in the error that we commented in the previous point of being too cryptic. For example if we sell costumes at 50% discount for carnival a possible good thing would be you want to know how to save 50% on your carnival costume? But if we put “Click here to discover a discount of 50%” we are hiding the real offer. They may look the same but with the second we may have more openings but there are also likely to be more disappointments and lower. There are many tips that work in most cases, For example according to a study of Epsilon Agency short and concrete matters work much better than long ones, but unless we are going to do a single mailing (with which we will have no choice but to put a matter according to standard advice) the best Will always be our own betatester and do tests creating different topics to compare. Nor will it be too much to do small internal pilots or with the customers of confidence and to visualize as it is the matter in the inbox of the main clients of mail before making the massive launch in production. Logically we must always maintain consistency in the matter and not cross the red lines of the first point but, fulfilling this, We should not be afraid to experiment and test variations in order to identify which issues work best for our positioning, targeting, BBDD segmentation and supply. Even to be creative.